In celebration of a Volvo’s record-breaking global sales performance in 2015 – a total of 503,127 units sold – Volvo Philippines is giving its customers a P 500,000.00 discount on new Volvos purchased this summer. This is the first time Volvo has sold more than half a million cars in its 89-year history and in recognition of this sales victory, Volvo is giving this rare half-a-million treat to Volvo patrons who are interested to buy a Volvo V40 R-Design, S60 R-Design, XC60 R-Design, and the multi awarded SUV of the YEAR XC90 for limited time only (starting today to May 31, 2016). 2016 is also looking up with Volvo reporting an 11.5 percent growth in March and a strong first quarter growth of 11.9 percent. 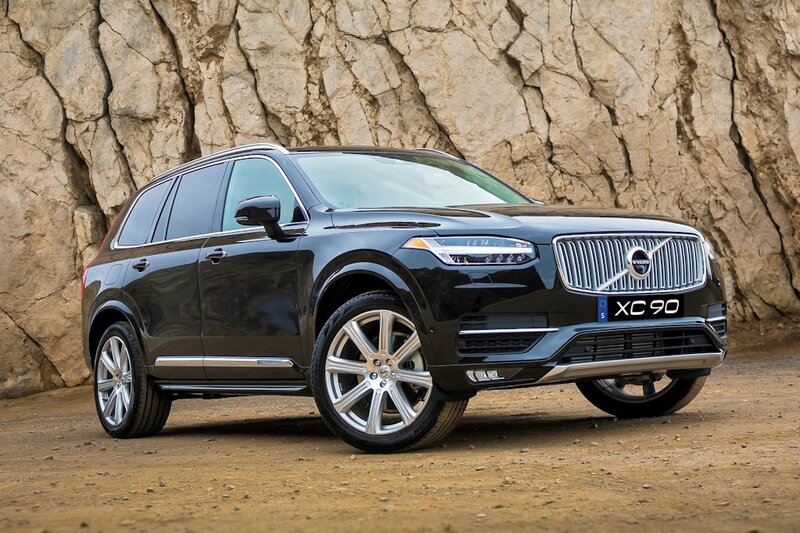 Volvo Cars continues to grow sales globally in March, selling 52, 279 cars. 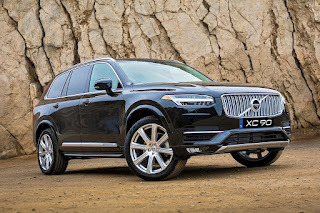 Sales of the All-New Volvo XC90 was the main growth driver globally, while the XC60 was the best-selling model overall. The United States reported a sales increase of 15.9 percent versus the same month last year, marking the ninth consecutive month of double-digit growth. Sales in Europe as a whole were up by 13.1 percent with growth across the region with the UK being the fastest growing market for the month. Volvo China reported sales of 7,542 cars in March, up 13.9 percent. 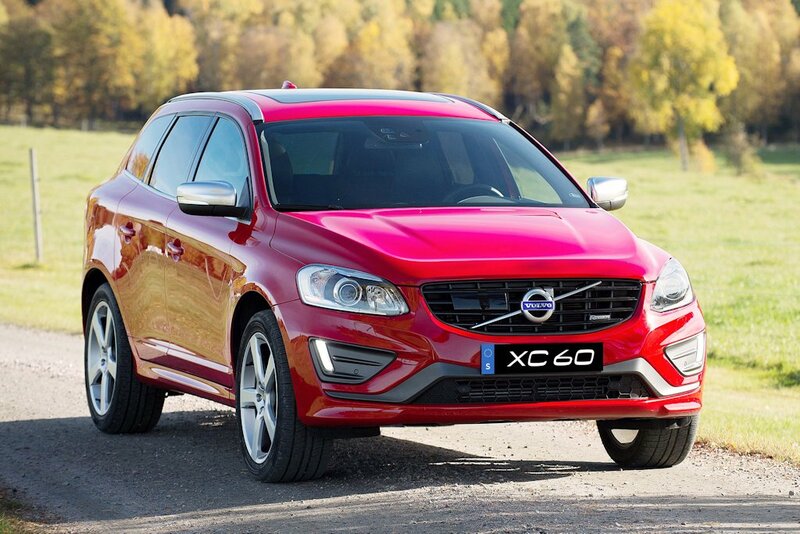 The best selling cars were the Volvo XC60 and S60L models. 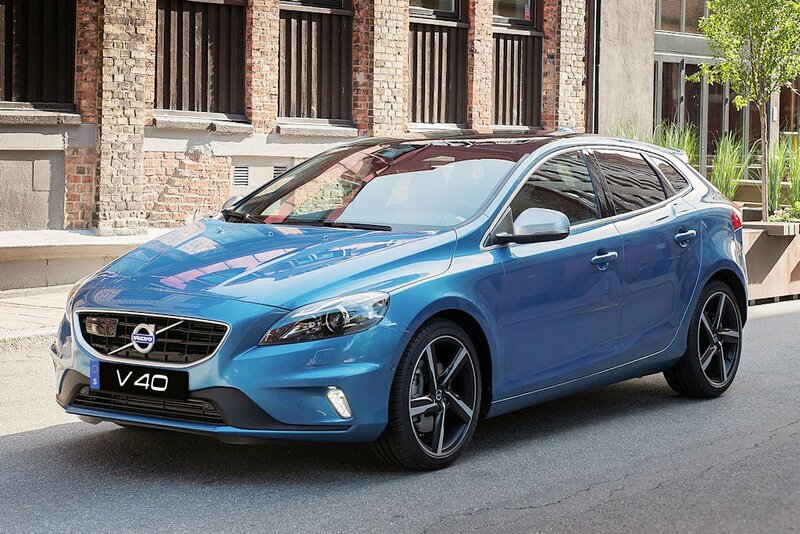 bale how much na lang yun v40 R-design?